PARTS is a two piece electronic duo based in Grand Rapids, MI. 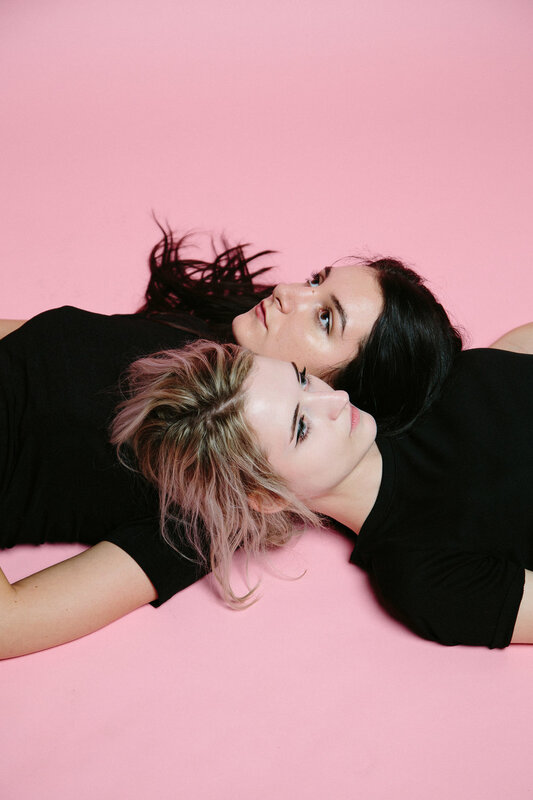 Members Alyssa Midcalf and Marley Ferguson alternate between lead and background vocals while forming a balance between light and airy, and dark and moody. The band formed in December of 2015. “Their self-titled 3-song EP is an ethereal collection of diaphanous, dreamily melancholy synth-pop"
“One of 2016’s stand-out debut moments; a stylish, radiant burst of, well, floral pop music that takes the whole PARTS aesthetic to new levels of glistening melodrama that might well end up soundtracking every poignant journey you find yourself on this Autumn."